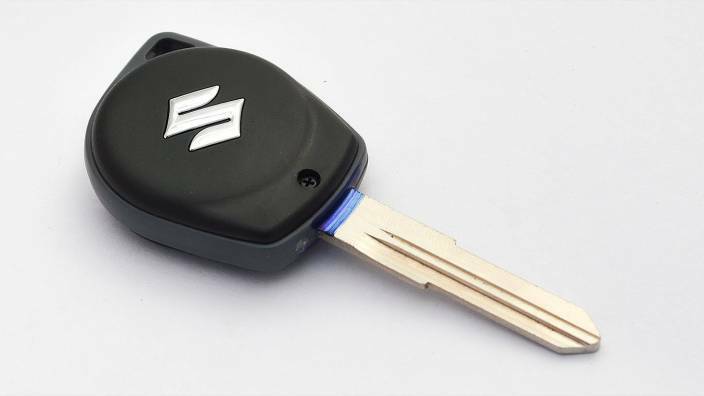 Car key replacement for Suzuki is one of the services Our auto locksmiths have been very useful to many car owners who have misplaced or damaged their car keys. 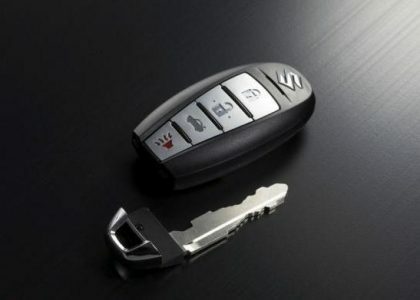 This is because without the keys it is practically impossible to access the car especially when one needs to go somewhere in a hurry or when the keys get lost or damaged.Car key replacement services are usually provided by professionals who have the necessary skills and know the right tools to use. These professionals have the ability to deal with different types of replacement car keys. All what car owners with such problems need to do is to call our Sy King Locksmith in Orlando,FL. 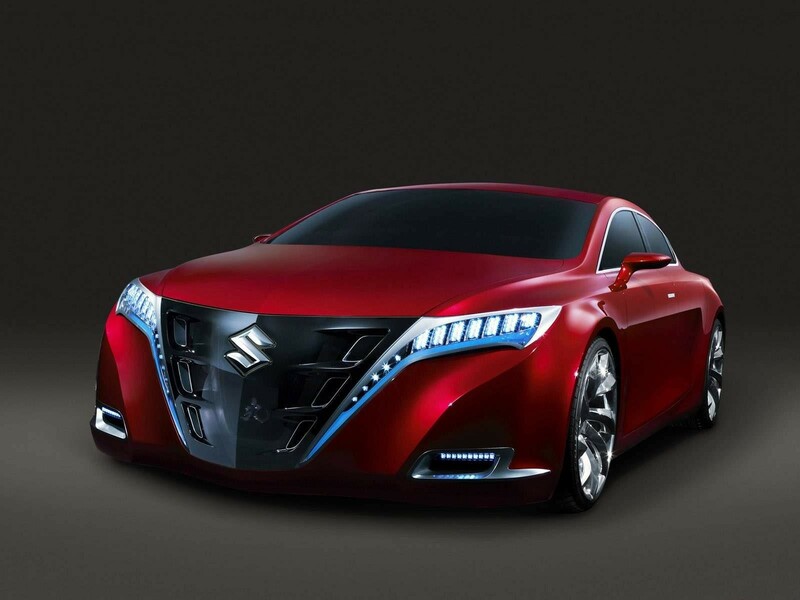 We have the knowledge for all Suzuki models. 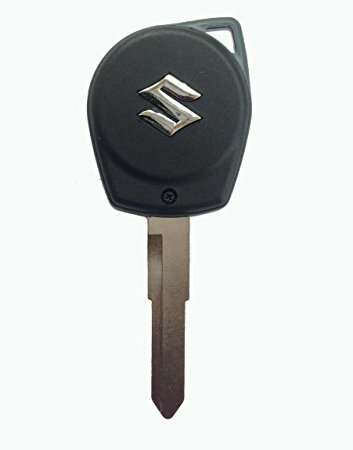 The Suzuki Anti-Theft System was introduced in 1999, and most Suzuki vehicles are made with this factory fitted key-lock system. The key has an inbuilt transponder chip covered by a plastic head. When the key is inserted into the keyhole, a signal is sent to the VAT prompting the engine to start. Hence, the car will not work if the transponder chip is not found on the key or when it is not properly programmed. 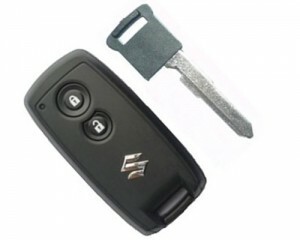 Sy King Locksmith has to be your first call if you have any issues with Suzuki car keys. It offers a fast response service covering Orlando and surrounding areas. Our mobile car locksmiths will come to you whether at home, work or stuck on the roadside. Using specialist knowledge and software we can extract the code from your Suzuki and program new keys to your car then and there. We will do all the work necessary to get you back on the road in the shortest possible time, causing you little inconvenience and potentially saving you a lot of money. Sy King Locksmith in Orlando,FL offers 24 hours on-road emergency locksmith assistance for any Suzuki on the road . 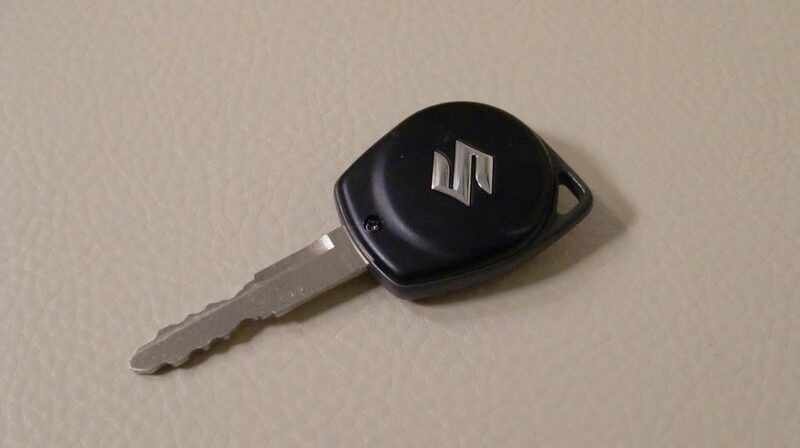 We offer ignition lock service and can replace your lost Suzuki keys. Our locksmith offer fast road lock services for any Suzuki, we can have our mobile locksmith technicians in your location in 30 minutes or less. 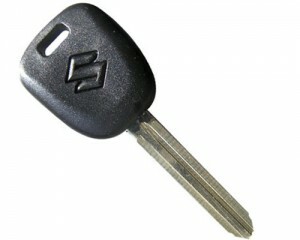 Our Suzuki car keys solution offer locksmith services on the road 24 hours a day, 7 days a week. See our service area’s to know how far we are from you .